We all know and love Instagram for its instant gratification and seemingly endless collection of beautifully curated design galleries. In fact, for a lot of visually inclined people, Instagram is the go-to social media network, beating out less visually rich platforms like Facebook. 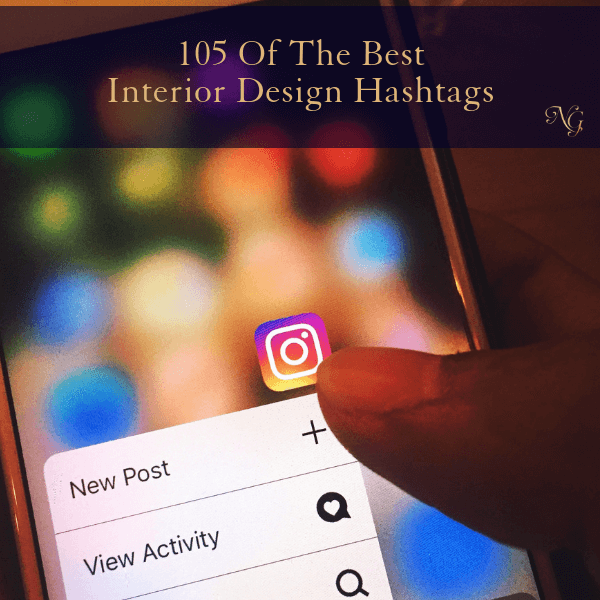 If you are trying to grow your interior design business, it is absolutely CRUCIAL that you have a strong Instagram game. Instagram is probably the most powerful free marketing opportunity in the world for interior designers, and understanding how to use hashtags properly is your best bet for growing your business and taking advantage of what is basically a free (but tricky) marketing platform. While a lot of Instagrammers out there make having a ton of followers and engagement look easy, you can bet that they are creating content people want, being consistent and using hashtags in creative and smart ways. Instagram’s recently revised algorithm certainly changed the way things on the platform work (you may remember the very loud outcry from the internet when that was rolled out) but I remain a firm believer that the right use of hashtags will still make or break the power of your Instagram account. Exposing your business to the world by using a smart variety of hashtags will help you get more likes, increase engagement, make your profile more visible to a larger audience and ultimately growing your entire business. One of the biggest Instagram rookie mistakes is using hashtags without any intent or purpose. Understanding variety, length, combinations and the difference between community and branded hashtags will absolutely supercharge your Instagram engagement. 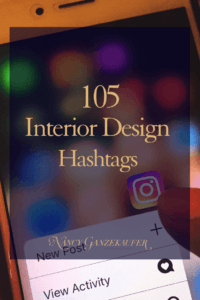 It takes a lot of time and effort to collect and sort through the most engaging hashtags to use for a specific business, which is why I’ve created a cheat sheet for interior designers. In an effort to help you grow faster than ever, I’ve created a list of 105 of the most powerful #hashtags that will help you grow your business now. Get it right here. 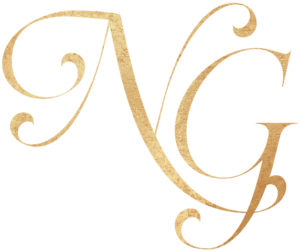 Hop into my private FB group the Interior Design Business Forum, here to get my daily inspiration, lessons, thoughts of the day and let the community help you become an actionable entrepreneur! !